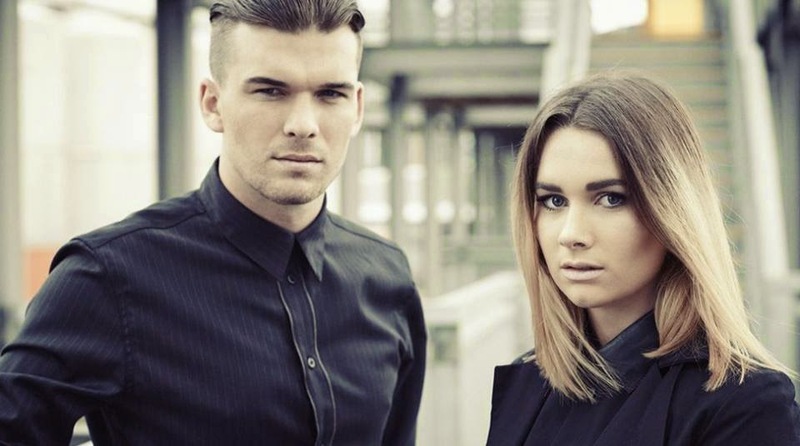 The other day as I was searching for new tunes I ran into this great track "Mother & Father" by New Zealand brother sister duo Broods. Such a powerful/emotional track about the pains of growing up and becoming your own person, got my attention quick. In addition to this new single they also have a self titled EP that you can check out with another solid track "Bridges". Check out the soundcloud and video for those two below. Good to have you on our radar. Sure we'll be hearing more from them in the months/years to come.